An impressive farm holiday in Radstadt awaits you! 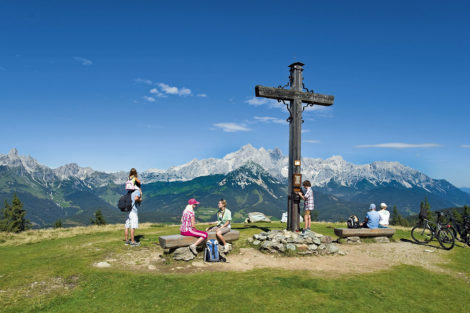 The historical town of Radstadt is situated 70 km south of the city of Salzburg in the heart of the Salzburg Sportwelt. 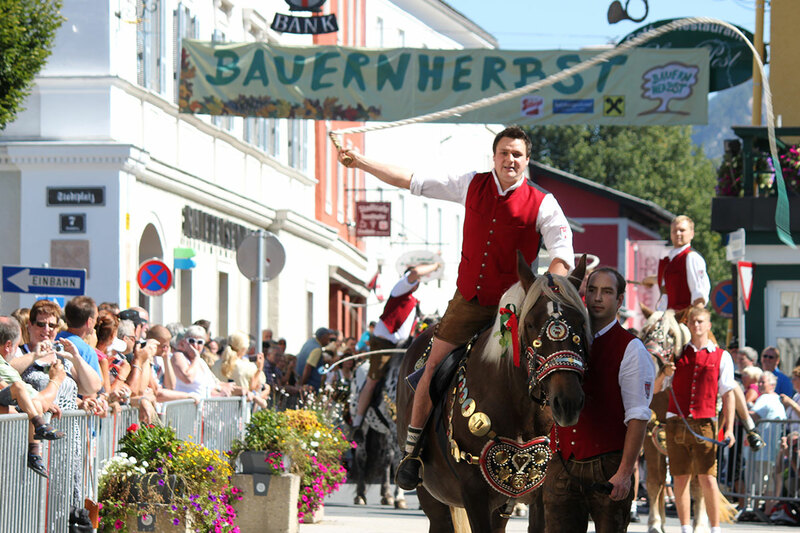 Radstadt received its town charter in 1289 and offers its visitors tradition, hospitality and a unique medieaval charm. Traditional evenings, mountain festivals, harvest festival events and the Radstadt weekly market ensure a variety of leisure activities. 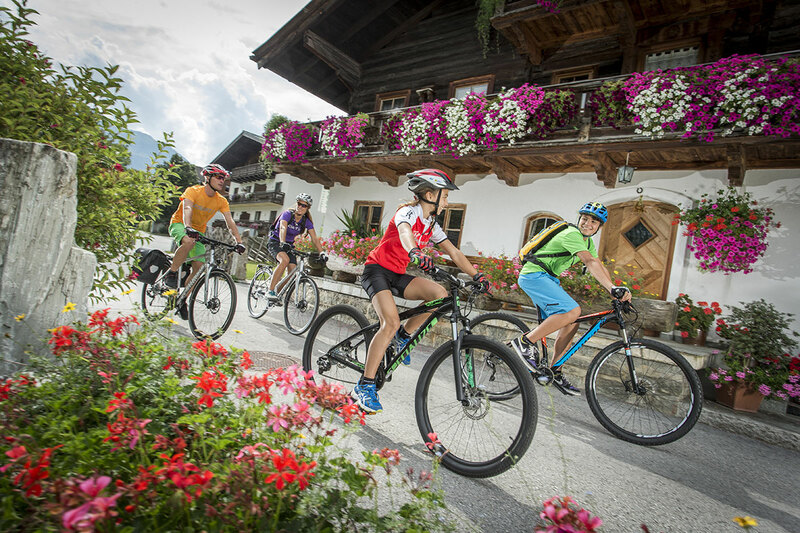 Very famous are the numerous sport & active possibilities for Young and Old. 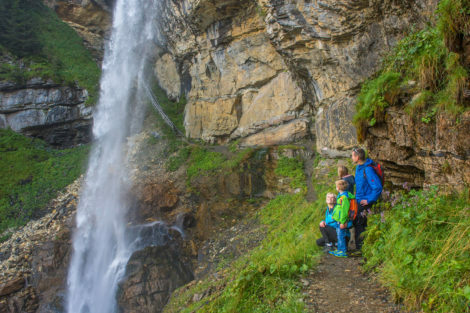 In Radstadt and the surrounding area over 60 km marked footpaths lead to blooming alpine meadows, shady woods, rugged rocks and rustic alpine inns. When the alpine summer arrives in the Province of Salzburg, then the hiking season in Salzburg Sportwelt can begin. The “Radstadt Wanderbus” offers a very special service. 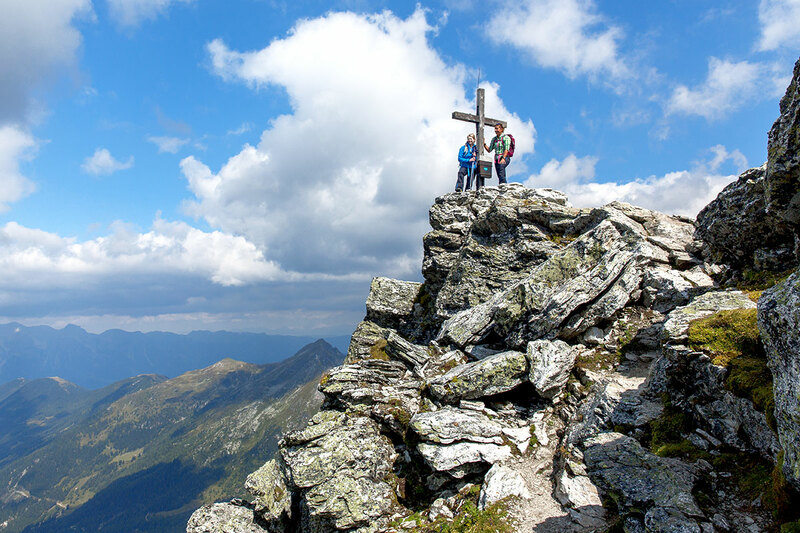 It runs from mid-June to mid-October on Tuesdays and Thursdays and takes you to the best hiking starting-points. Use of the Wanderbus is free of charge with the Radstadt guest card. 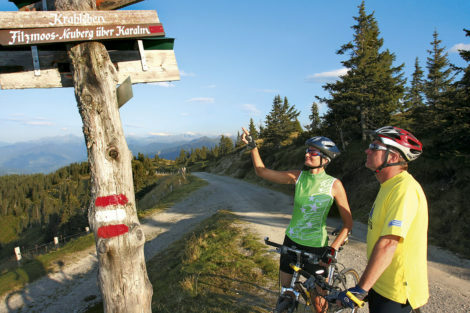 Radstadt and its surrounding area has lots to offer cyclists and bikers. Trails of all levels of difficulty, from gentle family-friendly routes, the Enns Cycle Path over 280 km in length, to demanding and challenging mountain tours, there’s something for everyone. Mountain bikers and E-Bikers are well catered for too, with 20 newly-signposted trails. Recent maps are available from Landidyll.cc member properties and the Tourist Office. 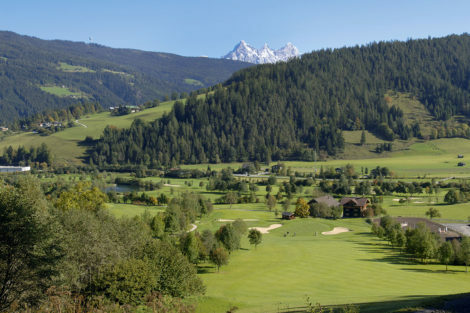 Radstadt Golf Course boasts a 9 hole and a 18 hole course plus its unique cable car “Birdie Jet”. Surrounded by a spectacular mountain backdrop, nestling between forests and medieval town wall, you can enjoy playing golf in alpine surroundings. 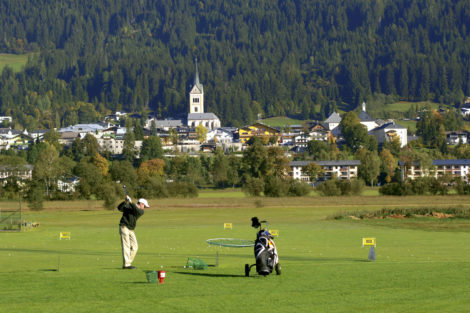 The Radstadt Golf Academy offers lessons and courses for beginners and expert golfers. 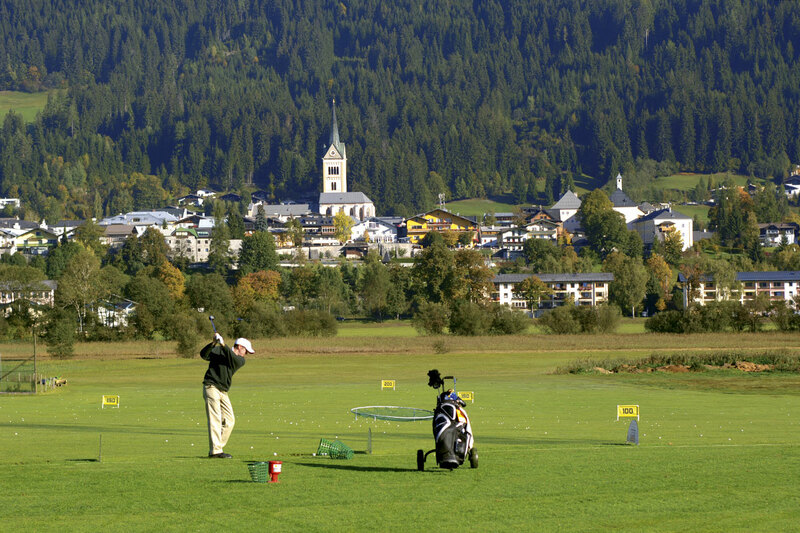 Within a radius of 90 km you’ll find 11 other golf courses. 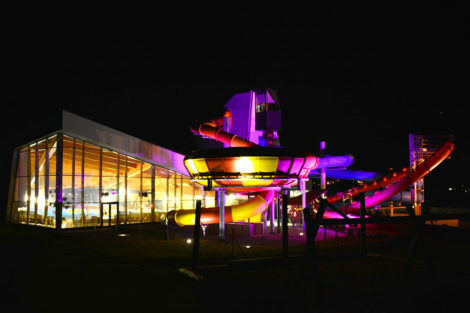 Therme Amadé in Altenmarkt i. P.
The Therme Amadé was opened in October 2010 and offers a waterworld for sport, leisure and health enthusiasts. 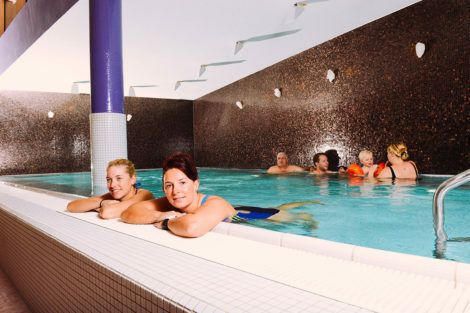 There are numerous pools of varying temperatures to choose from: different indoor and outdoor pools, a wave pool, sport pool and children’s pool. 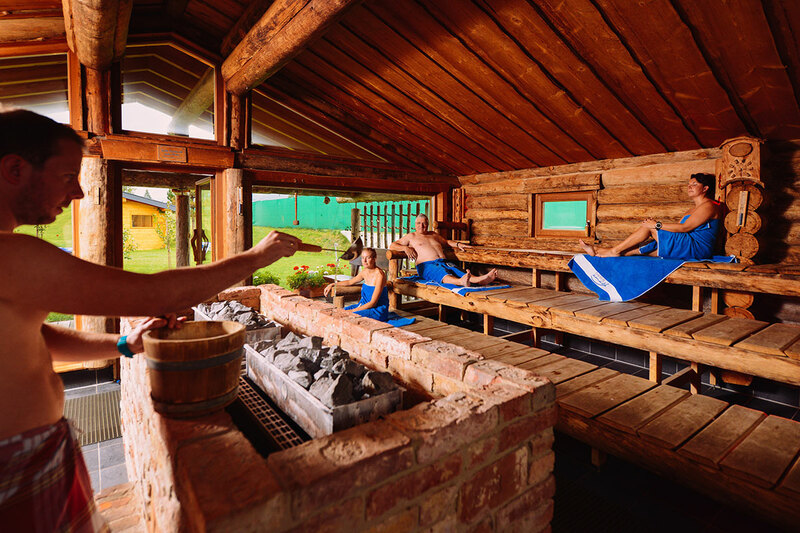 You can find relaxation in the large, seperated spa area with themed saunas: amethyst sauna, arolla pine sauna, panoramic alp sauna, steam bath and many more. 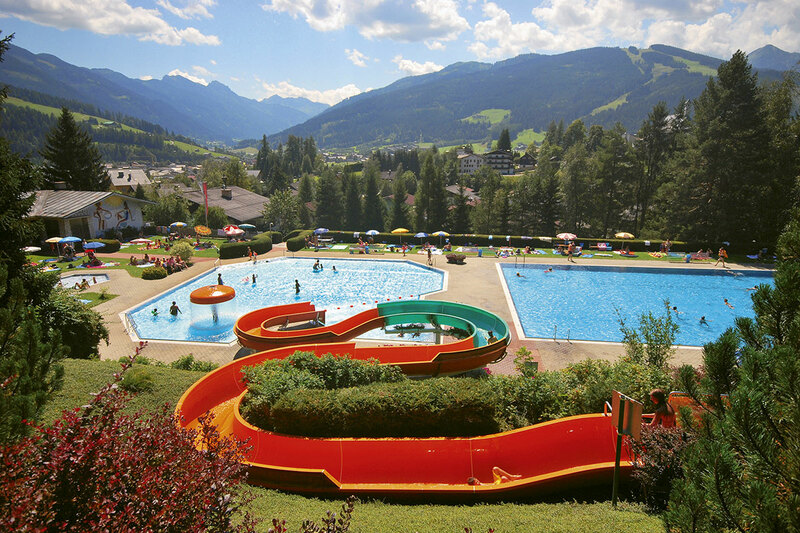 Austria’s first loop waterslide ensures great thrills. Moreover, especially with the Black-Hole-Slide, fun for all the family is guaranteed.